On Friday, January 25, 2019, from 6:00 am – 7:00 am there will be a building-wide fire alarm test. This test requires horns and strobes to be tested throughout the building. As part of the Pacific Hall McGuire lab project on January 2 between 6:00 am – 6:30 am there will be a third-floor fire alarm test. This test will result in a loud alarm noise, but there will be no other impacts to the building. The work is taking place in rooms 302, 306A and 337 but the alarm may be heard on the entire third floor. For questions or concerns please contact CPFM Design and Construction Project Managers Jen Miley at 541-346-1530 or Tom Shepard at 541-359-9499. Onyx Bridge fire alarm horn strobe test is scheduled for January 18, 2018, from 6:00 am until 7:00 am. 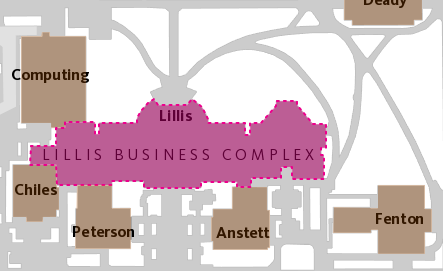 Work on the Lillis fire alarm and sprinkler system is scheduled for January 2, 2018. Intermittent testing will begin at 6:00 am and continue until resolved. This repair is necessary as the horns, strobes and speakers are not syncing. Horns, strobes, and speakers on the fire alarm system will not sound after the scheduled time, but there may be an activity such as door holders closing and smoke detector testing that will occur. 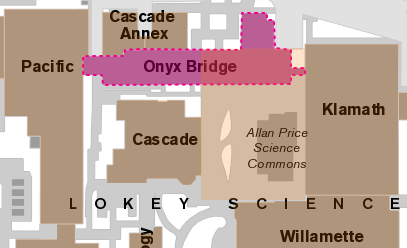 Provisions have been taken to monitor the building fire systems during this time and alarms that occur after the repair should be considered real events and occupants should evacuate as usual per the U of O Emergency Procedures. We will send out a notice when the repair has been completed. 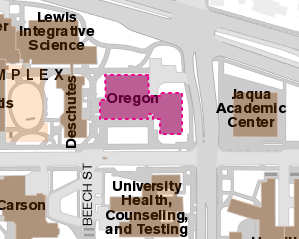 As part of the Oregon Hall First Floor West Renovations, Fortis Construction will be conducting fire alarm and sprinkler testing on the 1st floor on Thursday, December 21, 2017, from 5:00 am until 7:00 am. Tomorrow, Thursday, October 26th at 9:00 am Safety and Risk Services will be testing a fire suppression system in the Oregon Hall Data Center. The fire alarm will briefly go off in the Data Center basement, not the rest of the building. With the first floor being under construction SRS doesn’t anticipate any building users hearing the audible alarm. However, just in case building occupants hear the alarm, please be advised this is only a test.